When I tought that Alexander McQueen couldn't be more amazing... Serpent Skull!! 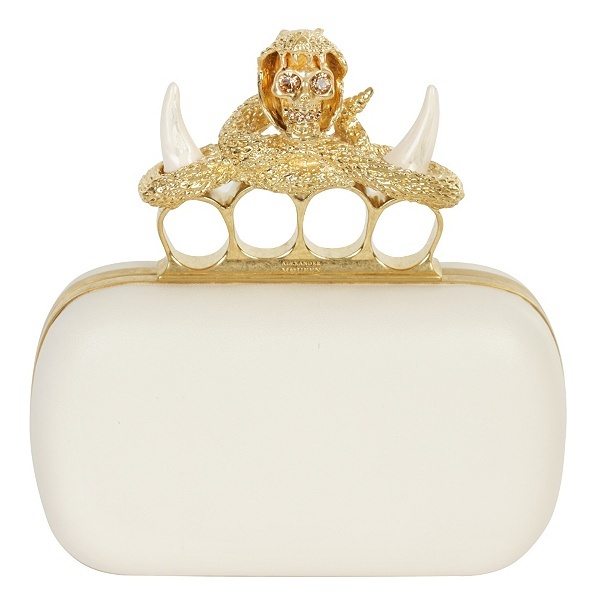 I heart McQueen! You can found more here.